The crash of three military aircraft in late February and early March have prompted Turkey’s defense procurement officials to accelerate their efforts to choose a conceptual trainer aircraft, a program that should progress in tandem with a plan to build an indigenous Turkish fighter jet. Turkish officials said the twin crashes were a forceful reminder of a pressing need “to go faster” in selecting a fighter aircraft model based on which Turkey would also build a trainer. Turkey is looking for a commercially available fighter model to build its indigenous program on. It will then build an aircraft to train its pilots for the TX-F, the Turkish fighter. Military officials say that ideally by 2017, the Turkish trainer fleet will comprise screeners, the Korean-made KT-1, the Turkish-made Hürkuş, the upgraded T-38 (T-38T) and the F-16. By 2025, the trainer fleet will have the screeners, the Hürkuş, the indigenous trainer designed and developed for the fighter Turkey intends to build, the TF-X, and a combination of the F-16s, TF-Xs and F-35s. Two Turkish RF-4E reconnaissance jets crashed into a hill on Feb. 27 near Malatya, eastern Turkey, killing all four pilots aboard. On March 5, an F-4E fighter crashed over an electronic warfare test field near Konya in Central Anatolia, killing the two pilots aboard. The Turkish military ruled out technical reasons for both mishaps. A statement from the military headquarters March 10 blamed the accidents on piloting errors. Although the military denied technical failures about the aircraft, it said March 11 that it would decommission the remaining eight RF-4E aircraft in the Air Force’s inventory by March 12. 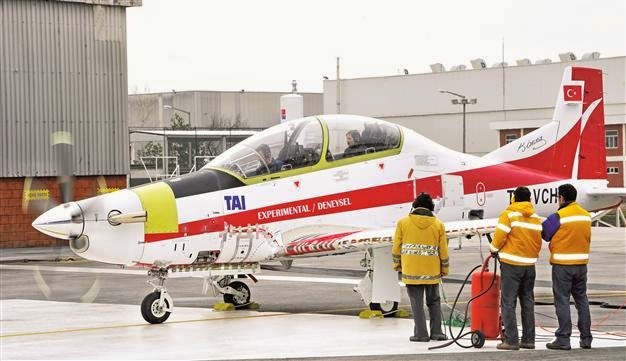 To augment its trainer aircraft fleet, Turkey has signed a deal with Turkish Aerospace Industries (TAI) to buy 10 Hürkuş trainers, but is also pushing for a follow-on order from Korean Aerospace Industries for 15 KT-1s in an approximately $150 million deal. 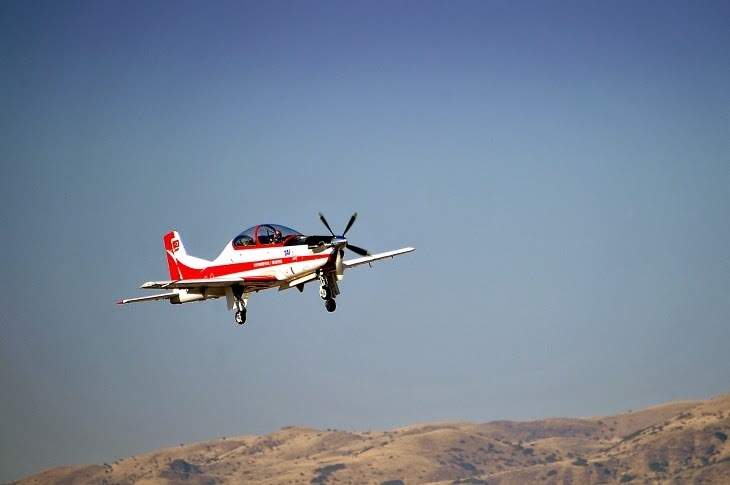 In 2007, Turkey and Korea Aerospace Industries (KAI) signed a contract for the sale of an initial batch of 40 KT-1s, with an option for 15 more. Aviation experts say the Turkish military is not comfortable about the Hürkuş’s delivery schedule, targeted for 2017-2018.